A gorgeously contemporary blue slate will give any interior an on-trend style update. It is a fine-grained slate and hence there are no large veins or crystals to break its smooth color. 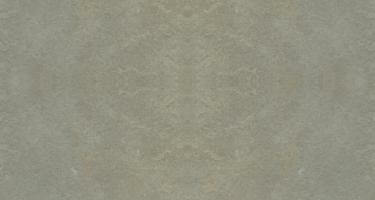 Due to its ability to resist wear and tear, this slate is mostly preferred in high traffic areas. If you are looking for some money valued investment for your commercial/ residential projects, then the blue slate is the coolest pick amongst all.